Become a WVTESOL Member Today! Fill out our membership form. What are the benefits of WVTESOL membership? Attend the WVTESOL business meeting and elect officers and board members. 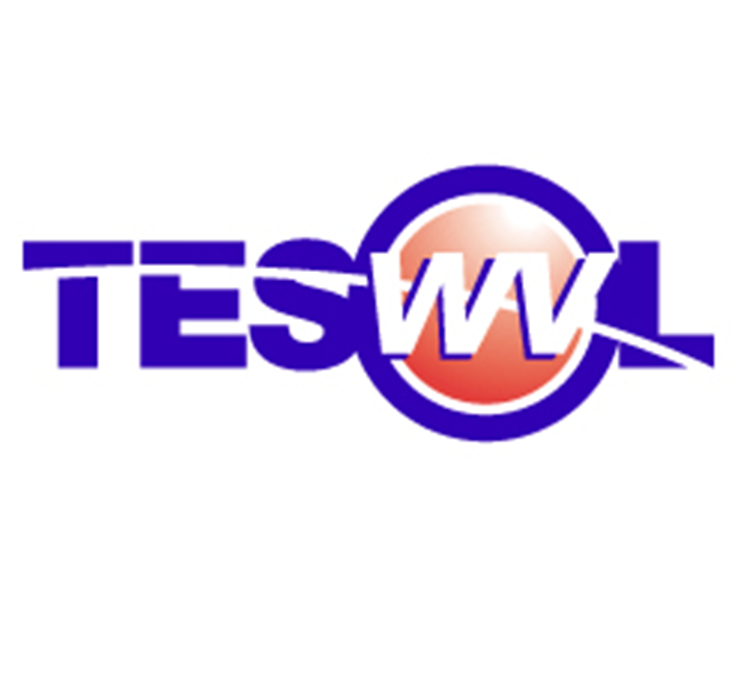 As a member, you become part of the WVTESOL listserv enabling you to receive announcements about upcoming events and to share information and ideas with other members, including information about regional TESOL news, teaching activities, ESL publications, and much more. We also encourage members to join us on social media. Find us on Facebook at facebook.com/wvtesol and Twitter at twitter.com/wvtesol (@WVTESOL).